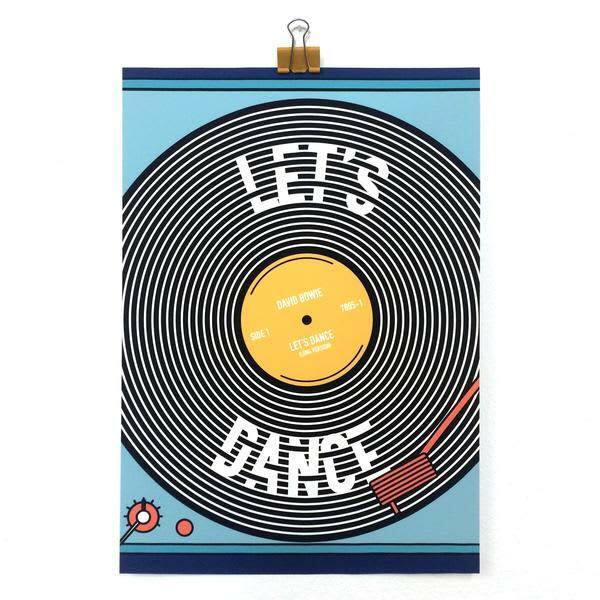 Let's dance! Put on your red shoes and dance the blues! Giclee print in A4 size. Fits standard frames. Created by artist Joseph Cox.